"E.U. Regulation No. 1169/2011 Compliance"
E.U. regulation No 1169/2011 on the provision of food information to consumers is a new European Union directive that affects both manufacturers and retailers. It applies to food business operators at all stages of the food chain, where their activities concern the provision. Compliance with INCO will ensure that product information is consistent throughout the supply chain at every consumer touch-point, both in-store and online. What this whitepaper on '' E.U. Regulation No. 1169/2011'' covers? This whitepaper not only defines requirement standards of the new E.U. regulation no. 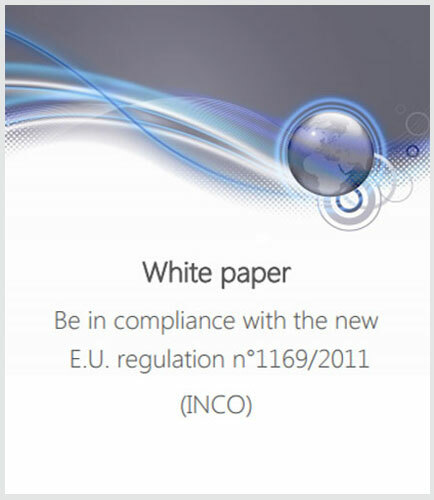 1169/2011 (INCO), but also explains how to better deal with the regulation. What are the changes in new EU Regulation No 1169/2011 on food labeling? What are the major impacts on the food and beverage companies due to New EU regulation No 1169/2011? What are the best practices to avoid slowing down innovation processes due to INCO regulation? Is INCO regulation only a costly and time-consuming constraint? Download this informative whitepaper to learn more about the rules in accordance with Regulation No 1169/2011 and food information regulations. Compliance can be understood as obliging in relation to established guidelines, or the process of becoming so. For instance, Software is developed in compliance with specifications constructed by a standards body, which is then deployed by user organizations in acquiescence with a vendor’s licensing agreement. 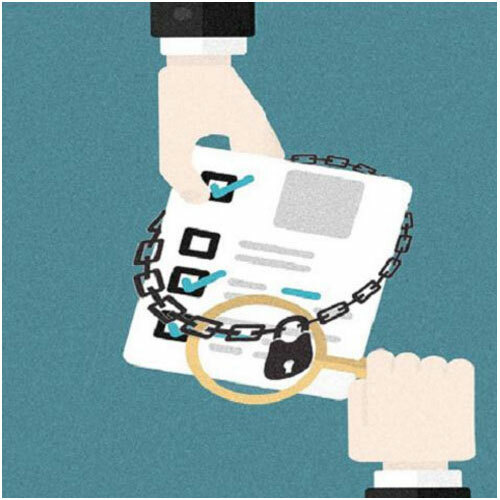 Compliance can also mean those efforts that ascertain if organizations are abiding by both regulations of industry and government legislations.